Minister, pamper, and bless single parents along with their children, from our community! 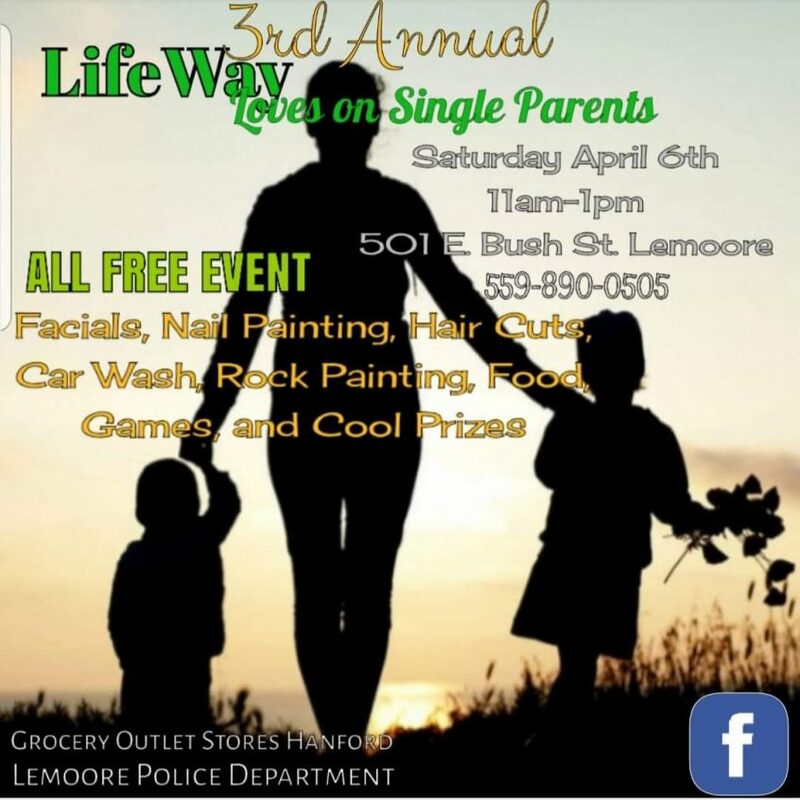 FREE haircuts, nails painted, massage, facials, rock painting, food, car washes, diapers, and tons of prizes being drawn for and given away. We want to be a blessing to these families in Jesus name!! !